Butter Drenched Styling Lotion for curl definition! 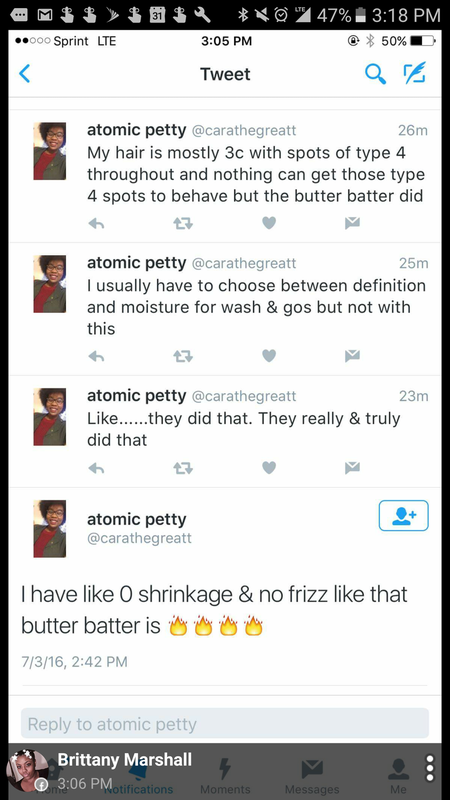 Butter Batter for twist outs! Butter Drenched Hair Lotion to flat iron! Butter Batter for wash and go!